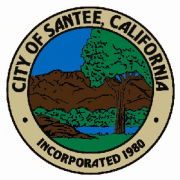 SANTEE, Calif. — Santee council members voted unanimously Wednesday night to move forward in partnership with Chula Vista and La Mesa to explore other, more affordable energy options for residents. The idea of community choice aggregation or energy has been discussed for the last several years, but now this study would help determine if the option is realistic and possible for the cities. 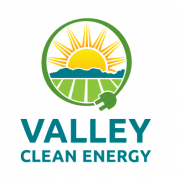 “Community choice energy can provide cleaner power at lower rates. 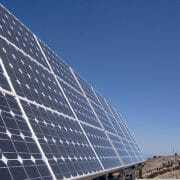 It’s hard to be against cleaner power and lower rates,” said Van Collinsworth, a Santee resident. 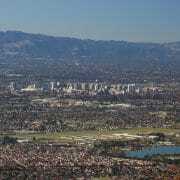 Nearly 20 similar programs have already been put into action throughout California. 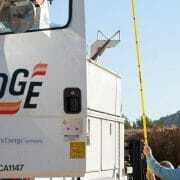 “What they do is kind of take you away from the independent operator which is San Diego Gas and Electric and allow municipalities to have their own autonomy in energy,” said Santee Mayor John Minto. Minto said the study voted on Wednesday evening is an essential next step. 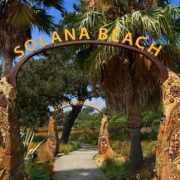 The city of San Diego is expected to take a look at a similar proposal in the coming days. 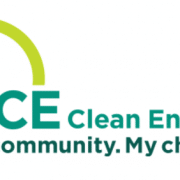 Santee votes to join La Mesa, Chula Vista in study to explore ‘community choice energy’, by Kasia Gregorczyk, Fox 5 San Diego, January 23, 2019.